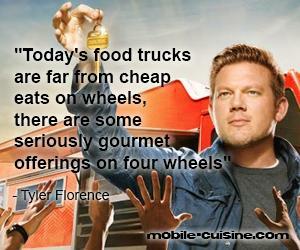 The complete online resource destination for the mobile food industry. Gourmet Food Trucks, Food Carts, Pop Up Restaurants & Street Food. 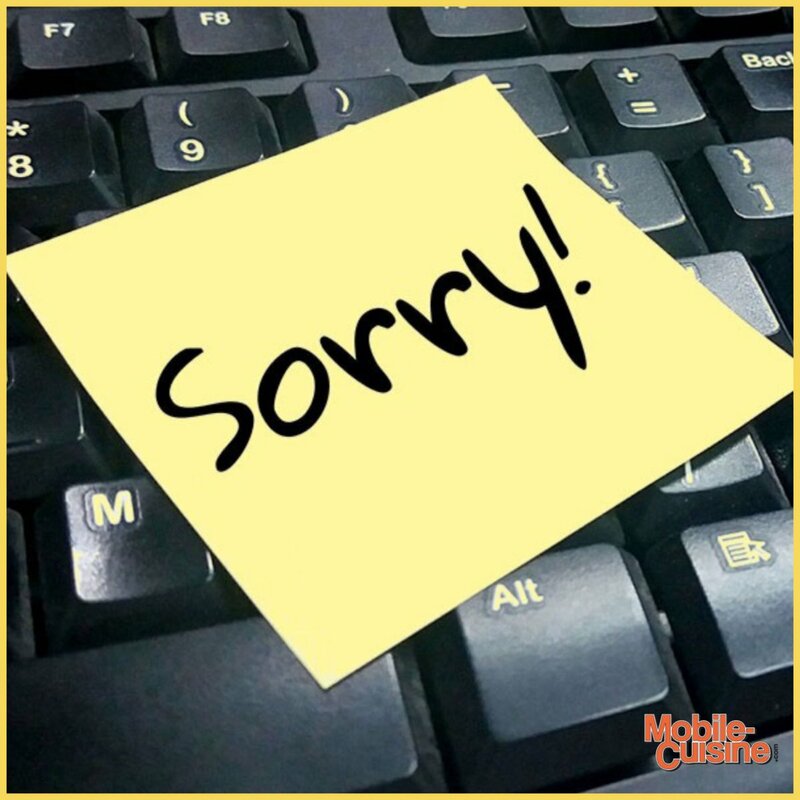 Due to unexpected circumstances this weekend in addition to Sunday being Easter, we won't be releasing the results of our 2019 Hot Dog Vendor of the Year Contest until tomorrow. We apologize for the delay, but we must completely audit each and every vote. 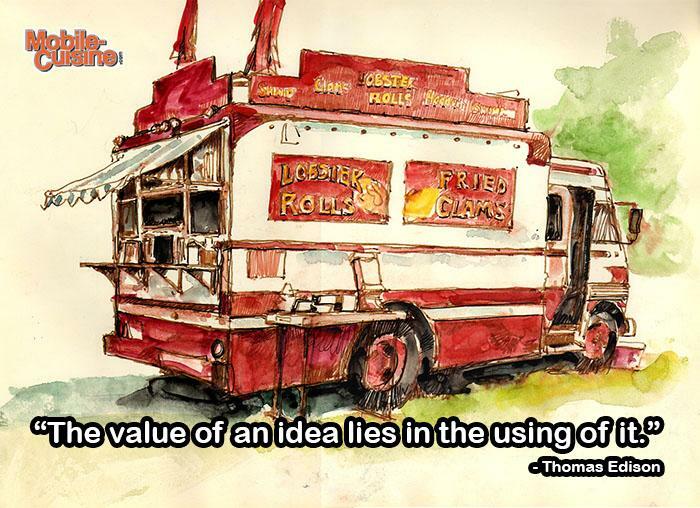 Today's #foodtruck #quoteoftheday comes from Thomas Edison. 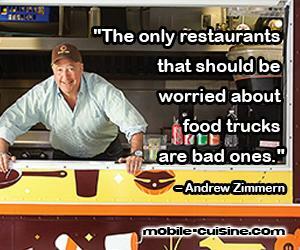 Today's #foodtruck #quoteoftheday comes from Andrew Zimmern. Today's #foodtruck #quoteoftheday comes from Catherine Cook. If #TacoTrucksOnEveryCorner is wrong, then I don't want to be right.